Farm and ranch workers in Alberta now have similar health and safety requirements as workers in other industries and other provinces. As of Dec. 1, the Occupational Health and Safety (OHS) Code applies to farms and ranches that employ waged, non-family workers. The code contains technical health and safety rules and now includes new rules specifically for farms and ranches. “All workers have a right to return home safely each day. I am confident the new rules will ensure farm and ranch workers are better protected, just like their peers in other provinces. 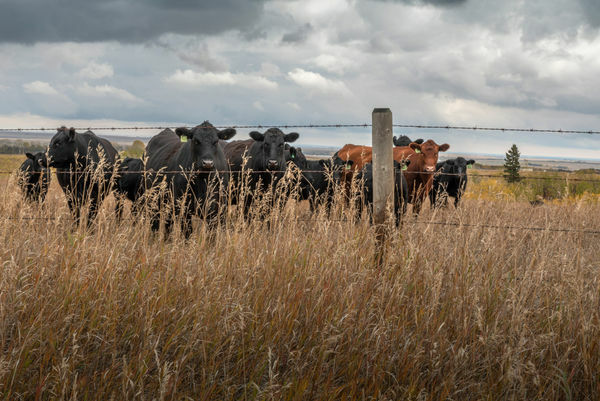 I want to thank Alberta producers for their hard work and for helping find the right balance,” said Minister of Agriculture and Forestry Oneil Carlier. By comparing data from 2017 to 2016 — the first year health and safety rules applied to the sector — the overall injury rate decreased 21 per cent and the serious injury rate decreased 23 per cent. About 4,100 farms and ranches in Alberta employ waged, non-family workers. Family members and volunteers are exempt from the OHS rules. Neighbours can still provide support to neighbours and kids can still do chores on the farm as they have always done.